According to a 2018 report by Edarabia, schooling fees in Cairo for private education can amount to almost 3 million EGP for the whole duration of the 14 years of study. The most expensive school, Cairo American College, is at 429,832 EGP per year (last year of study), New Cairo British International School (260,545 EGP), and Schutz American School (254,855 EGP). 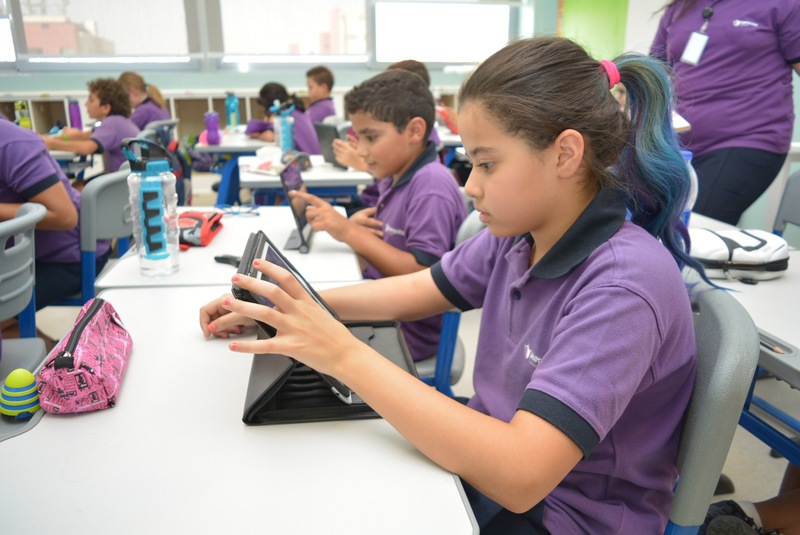 Parents with children in international schools also need to prepare at least 768,650 EGP throughout the total 14 years period of study, as the report states. As a result of the floatation of the Egyptian pound in 2016, parents began to fear that schools will disproportionately increase the tuition fees. However, the Minister of Education, Tarek Shawki, announced in 2017 that he will take action to limit the increase of international and private schools’ tuition fees. The ministry announced in 2018 that international school fees should increase by 7 percent maximum for the school year 2018/2019, and 25 percent for Arabic private schools and co-operative schools for fees of less than LE 2,000.